Dr. Sri Shivarathri Rajendra Swamiji Memorial JSS Inter-Institutional Sports Meet will be held under the aegis of JSS Mahavidyapeetha at Suttur in Nanjangud taluk from Nov.23 to 25. PWD Minister H.D. Revanna will inaugurate the Sports Meet at 4 pm on Nov.23 in the gracious presence of Suttur Seer Sri Shivarathri Deshikendra Swamiji. MP R. Dhruvanarayan will be the chief guest. 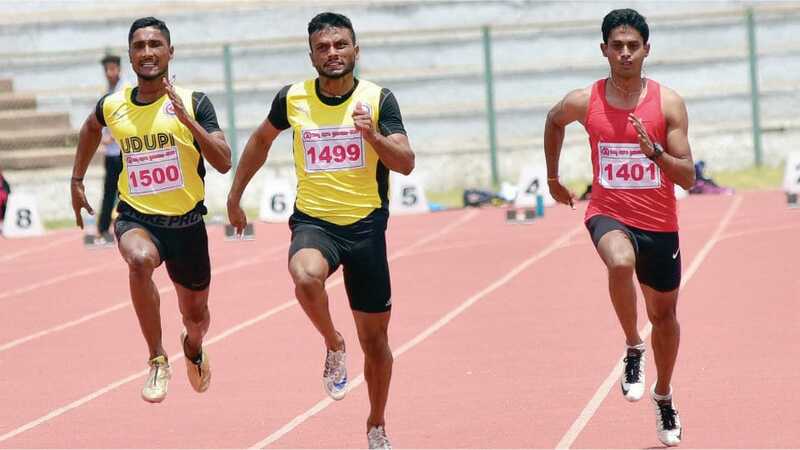 More than 2,500 students from over 120 JSS Institutions will take part in the three-day meet, which features various athletics events and games such as kabaddi, kho-kho, volleyball and throwball. For details, contact Ph: 0821-2548211 or 2548212.